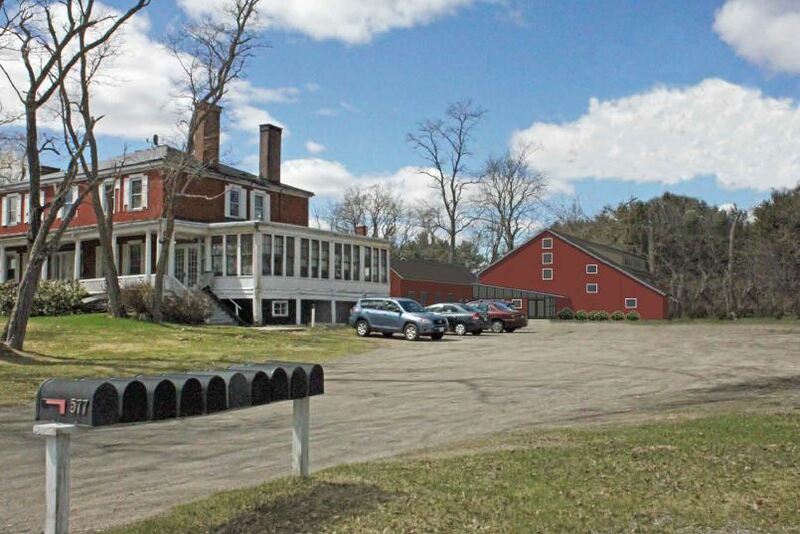 SCARBOROUGH — Southgate Farm in Scarborough, Cumberland County, Maine has been entered in the National Register of Historic Places, according Kirk F. Mohney, Director of the Maine Historic Preservation Commission, in a press release. This designation indicates that the property has been documented, evaluated, and considered worthy of preservation and protection as part of the nation’s cultural heritage. Southgate Farm is significant as a well-preserved example of a rural New England Federal-style brick farmhouse with later Colonial Revival additions. The house embodies distinctive characteristics of Federal style design in its form, proportions, plan, detailing, and materials.